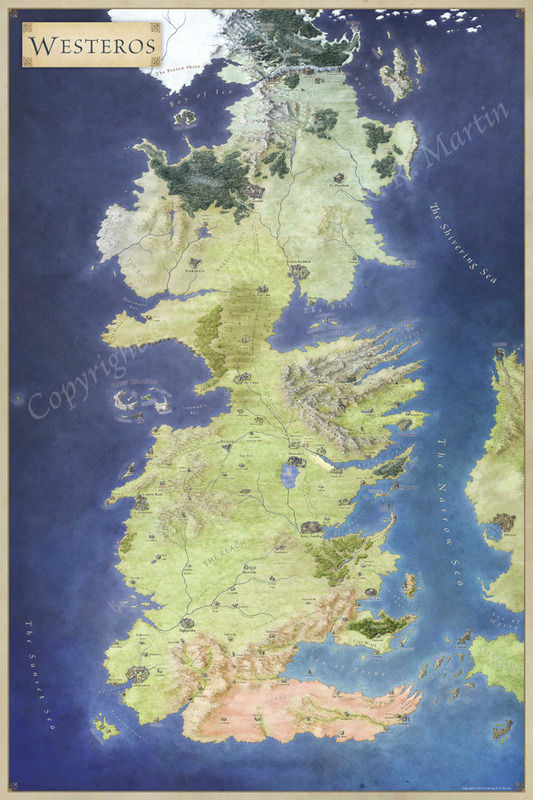 This fantasy map was created as a personal piece and was then picked up by Open Design. 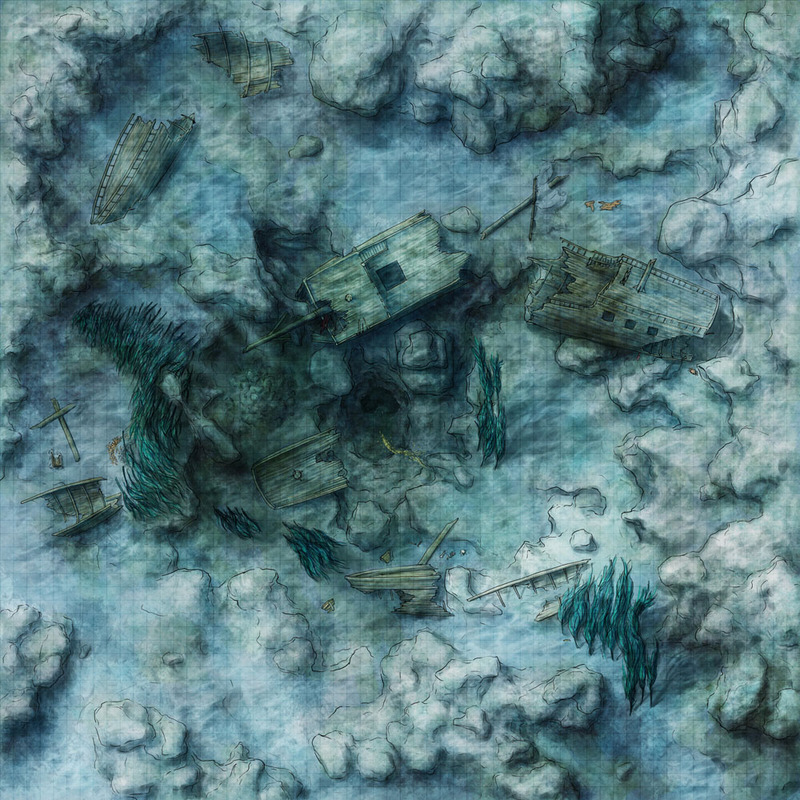 It has since graced the back page of Kobold Quarterly #13 in glorious full colour and turned up in Sunken Empires – a sourcebook for underwater adventure. If you’d like to use this map in your adventures you can pick up the full resolution image (6000px by 6000px) as a map pack on RPGNow. The map pack contains the high res jpgs as well as printable pdfs in A4 and letter formats that allow you to print out the map page by page for use at the gametable. The pack also includes maptool files with the vision set up for both 4e and OGL games. All that for $2.99.